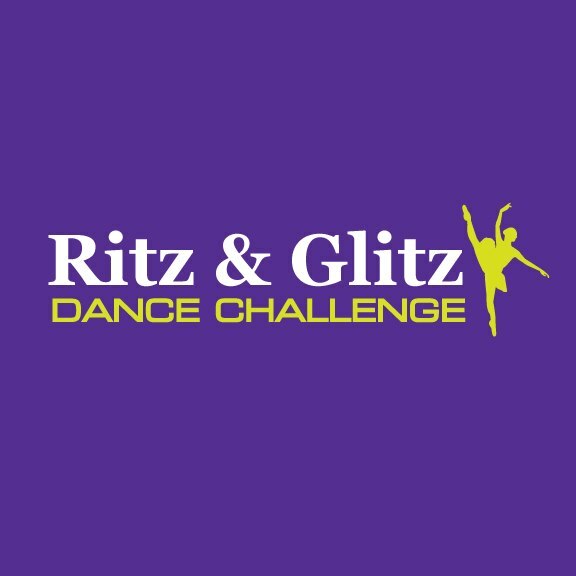 Ritz and Glitz Dance Challenge offers a friendly, family orientated and highly supportive environment for all. We pride ourselves on being fun and fair. With loads of prizes to be won and a section for everyone, Ritz and Glitz is suitable for all experiance levels. We cater for people with disablilities, novice perfomers, ambitious students and pre-proffesionals!!! Our prizes include Trophies, Medals, Cash and much more!! We use tarkett flooring at every event ensuring our stages are of the highest quality for our performers. We employ industry proffesional adjudicators, making our eisteddfod fair and encouraging! We offer Solos, Duos, Trios and Troups in dancing and singing sections! With friendly staff and canteen facilities avalible at each event we know you will love the atmosphere and facilities we offer!! !